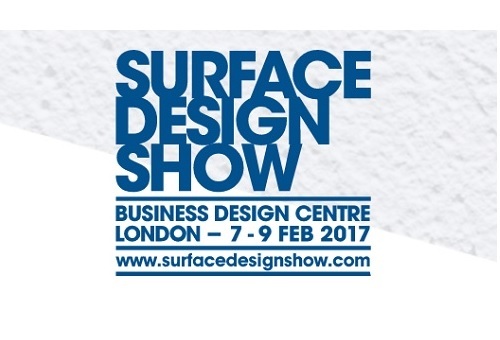 BAL are returning to the Surface Design Show at London’s Business Design Centre from 7-9 February to demonstrate its new technology and present informative RIBA-approved CPDs. Drop by Stand 616 to find out why BAL are market-leaders for full tiling solutions including their industry leading specification support such as free M40/M20 specification writing service, fast-track project enquiry and market-leading Technical Advisory Service, sample test service and national specification support team. Specifiers can also access BAL products as BIM objects in NBS National BIM Library and the company’s leading product guarantee. As part of the seminar programme, BAL will also be showcasing their new RIBA-approved CPD on external tiling solutions for balconies and terraces. See the new external solutions introduced to the market this year on the stand to understand how the system protects outdoor coverings from the unpredictable British weather. Without the correct tiling solutions, tiled areas can be susceptible to cracking, efflorescence, staining or patchy tiles – all derived from water damage or fluctuations in temperature. 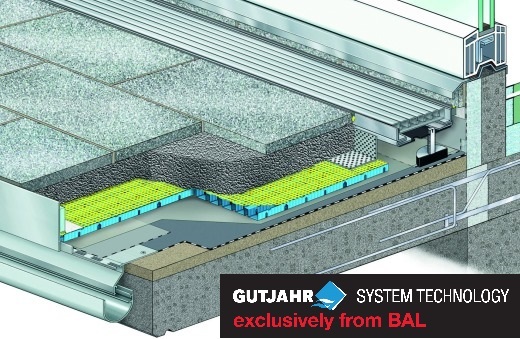 The new products represent a complete new range of solutions for the BAL portfolio and work as a system with current BAL preparation, adhesives, grouts and sealant products. This means for the first time architects, designers and contractors are provided with a true ‘one-stop-shop’ for balcony, terrace and patio systems for tiles, pavers and slabs.